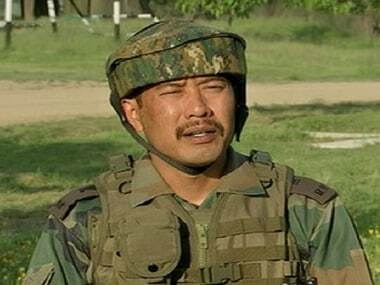 An army Court of Inquiry on Monday held Major Leetul Gogoi guilty of violating its laws with respect to establishing undue contact with local people. 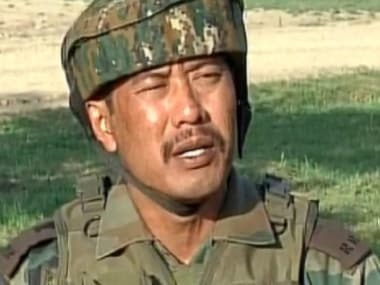 Before we throw Major Leetul Gogoi under the bus, it seems only fair to confirm exactly what was going on. 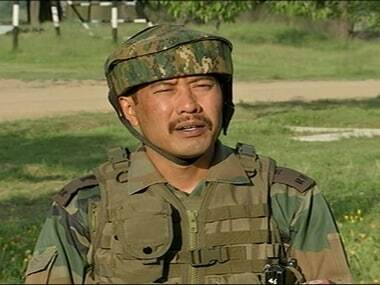 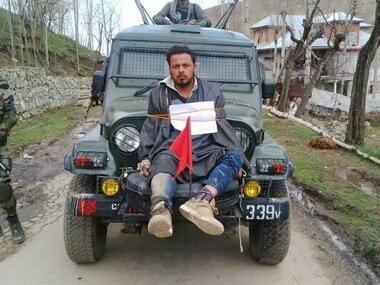 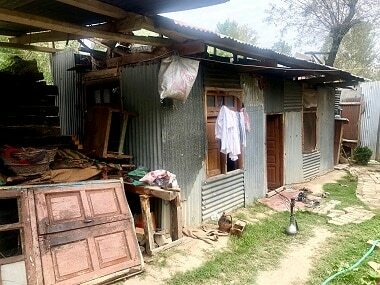 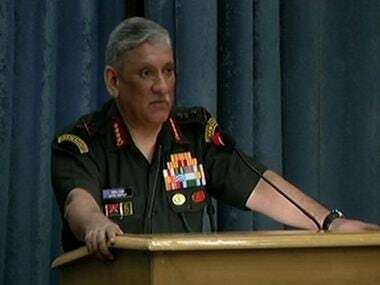 The army has ordered a court of inquiry against Major Leetul Gogoi for allegedly seeking to check into a hotel in Srinagar with a minor girl.